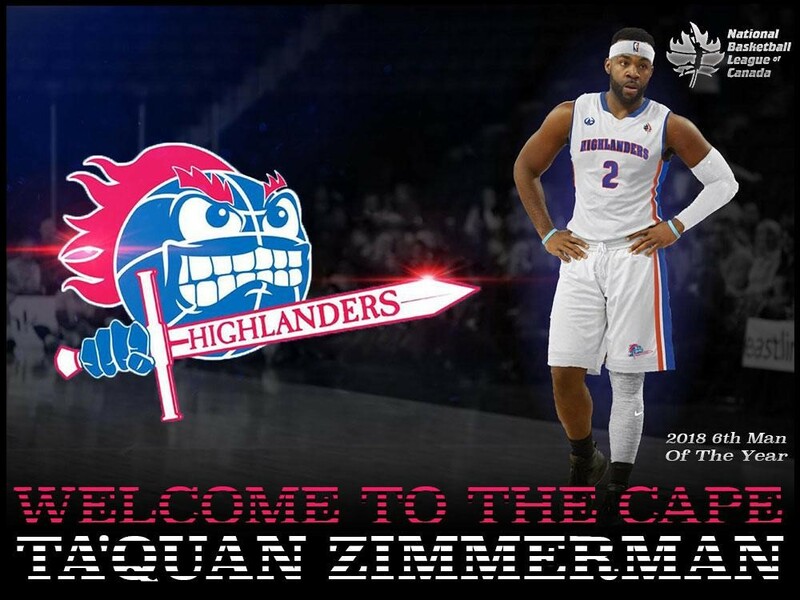 The Cape Breton Highlanders professional basketball team are adding more depth to the roster with the signing of 26-year-old Ta'Quan Zimmerman, a 6’2” Guard from Waterbury, Connecticut. 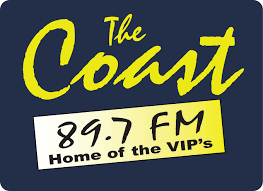 Zimmerman was a member of the Halifax Hurricanes the past two seasons and was awarded the NBLC's Sixth Man of the Year honours. He is only the second player in league history to record 100 3-pointers, 100 rebounds, and 100 assists off the bench. Last season, Zimmerman averaged 11 points, 3 assists, and 3 rebounds off the bench, playing an average of 27 minutes. He shot a blistering 40% from the 3-point line, and is in 3rd place in the league for most 3s made the past two seasons. Previously, Zimmerman played in the NBA G League and at Thompson Rivers University. The Highlanders Season 3 starts in November and Season Tickets go on sale this coming week. Signed players compete for a final spot on the team roster during the Highlanders training camp in October. NBL teams are allowed to have a roster of up to 12 active players and up to 3 inactive players. Players may be deemed inactive if they are injured, held in reserve, or needed for roster adjustments. This provides teams with the flexibility to adjust their rosters for planned or unforeseen events.